Presentation Equipment Need An Upgrade? Presentation & display boards from Urban Hyve can change the game for your next business meeting! When you have a big business meeting coming up, or you're planning an exhibition for your business, you need the help of the right equipment. The range of presentation boards and display boards that you can find with Urban Hyve is vast, with a variety of colours and styles on offer to suit your business tastes. You can choose from a range of tabletop display boards to pin boards and cork boards for your office statistics and notices. Whether you need a small presentation board or a tri-fold display unveiled for your next tradeshow, Urban Hyve has you covered. Whether you are buying display boards for the business or the home, these are the products you need to allow you to showcase your service and products for others to see. They work in any environment, whether the hall on the way to the office to display notices, or in a school environment for project work. They are lightweight enough to transport, and they are going to allow you to show the information that they need. Presentation boards are a versatile option for your business, and the information that you can display on these boards is totally up to you. All you need to know is how much space you need! The display boards can lie flat for storage and transport, and you can buy in bulk for your office block if you want to save money! Whether you are looking for budget cork boards or more expensive magnetic whiteboards or electric whiteboards, the range on offer at Urban Hyve is all designed to suit you and your needs. Some of the range that we have to showcase your information is easily wall-mounted, while others are there to provide you enough space to display everything that you need. Our boards are made of different materials and thicknesses because we want you to have a choice when it comes to usage and durability. Thicker cork is perfect for pinning paperwork and plans, while the magnetic whiteboards are perfect for meetings. The colour range is extensive and the brighter you go, the more attention you attract - this is important, especially for tradeshows! Special Events Are Never Forgotten Again! Custom signs and displays can be changed as much as you want them to be, and when you put them in bright colours, you're going to grab the attention of everyone in the room. Important meeting going on? 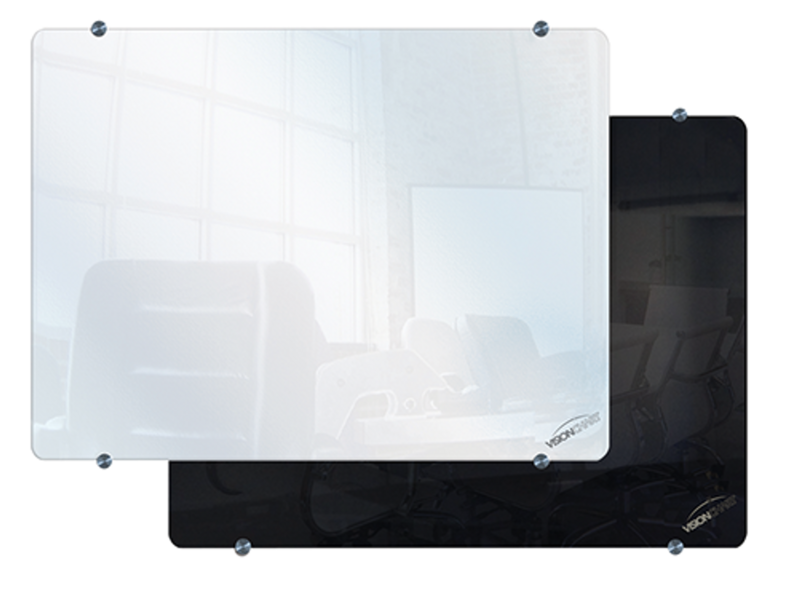 Display it proudly on your new display boards, and your office presentation will go off without a hitch. Why Presentation/Display Boards With Urban Hyve? You want to make a good impression at your boardroom meeting on a Monday, and sometimes that comes with props. Display boards with Urban Hyve don't just give you some credibility with a way to display what you're trying to say; they can match every task that you need them to match. Our corrugated or foam boards are sturdy and durable, and we have a range of models available that fold-out and stand on their own. To make a huge impact, choosing the easel design boards that stand up on their own can really impress. You need space and design that suits your business, and if you want to be taken seriously, it's important to know how your tri-fold design display boards are going to catch the attention of those you're talking to every single time. Strong boards are necessary, mainly if your display is outdoors. They are sturdy and yet when you want to lift them, lightweight. You can pin what you need to them over and over again! Colour choices do vary when it comes to display boards, and you could choose to beat the rest with colours that are coordinated to your company colours. Bright display boards are great whether you want a permanent or a temporary solution for your business. Looking professional is essential - bright colours can help! Urban Hyve give you a CHOICE! Whether you need a large board for a corporate event or you need a smaller cork board for the employee desks, you have choices. The larger boards are great for research presentations or trade shows, and the medium sizes work for signs and smaller projects. Poster boards are suitable for displaying short, sharp information that you want your staff to know. Fabric display boards are perfect for tradeshows and showcases, as you can use pins or velcro to display your information. They are light and easy to fold down and carry, and you can use them over and over again. As they're easy to put up and take down, you can choose to maximise their use in the office. The next time you've got an office contest going, these office presentation boards make for an excellent choice. Office presentation boards can give your business a professional look that lasts. People step foot into your business and will take you seriously - just because you are displaying all the information that they need. Clear laminate stops dust and dirt gathering and makes for easy cleaning. With modern office equipment on offer, from the pinboards and cork boards to tri-fold stands, we want you to excel in your next presentation. We believe that you should be able to showcase what you do with the right equipment, which is why we provide the best. At Urban Hyve, we offer a range of custom colours, materials, and sizes that you can choose from. Delivery and installation are offered Australia-wide, with free shipping. Contact us today for more information!